China Girls' Hipsters Diaper Supplier MZ Garment offers Solid Color Blue Girls' Hipsters OEM Service, 82% nylon, customized design, for swimming wear. 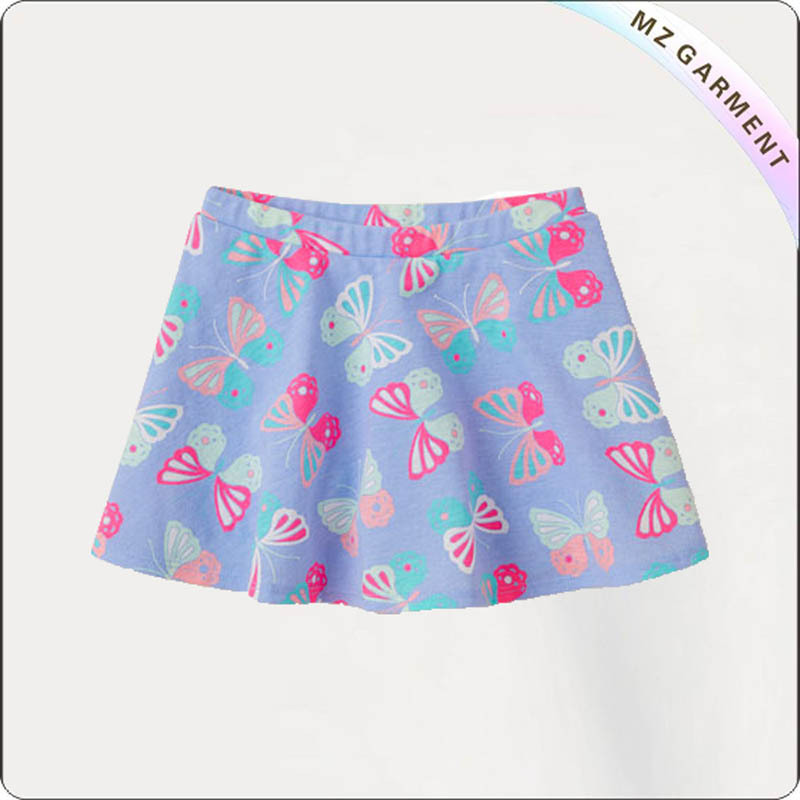 China Kids Butterfly Skirt Factory MZ Garment Offers Butterfly Skirt, OEM Service, Newborn-10, 100% Cotton or 95% cotton, 5% Elastane or Customized. China Girls' Hipsters Diaper Factory MZ Garment offers Violet UPF 50+ Girls' Hipsters OEM Service, 82% nylon, customized design, for swimming wear. China Girls' Hipsters Diaper Supplier MZ Garment offers Aquamarine UPF 50+ Girls' Hipsters OEM Service, 82% nylon, 500 pcs per color MOQ. China Kids Swimming Cover Up Dress Manufacturer MZ Garment offers Swimming Cover Up Tank Dress OEM Service, 82% nylon, UV resistant, customized design. 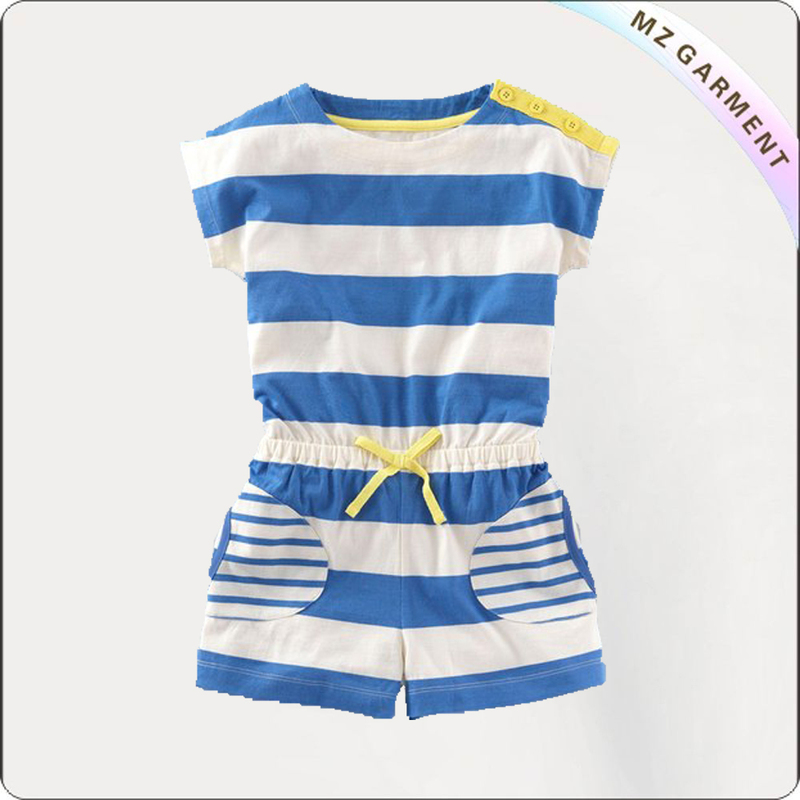 China Kids Blue stripe romper Company MZ Garment Offers Blue stripe romper, OEM Service, Newborn-10, 100% Cotton or 95% cotton, 5% Elastane or Customized. China Girls' Hipsters Diaper Manufacturer MZ Garment offers UPF 50+ Blue Girls' Hipsters OEM Service, 82% nylon, 500 pcs per color MOQ. China Girls' Hipsters Diaper Factory MZ Garment offers Light Purple UPF50+ Girls' Hipsters OEM Service, 82% nylon, customized color and design. China Beautiful Abayas Manufacturer MZ Garment Provides Beautiful Abayas for Muslim Women, Size S, M, L, X, XL, 100% Cotton, Polyester, OEM Service.